Lisa is a legal services marketing specialist. 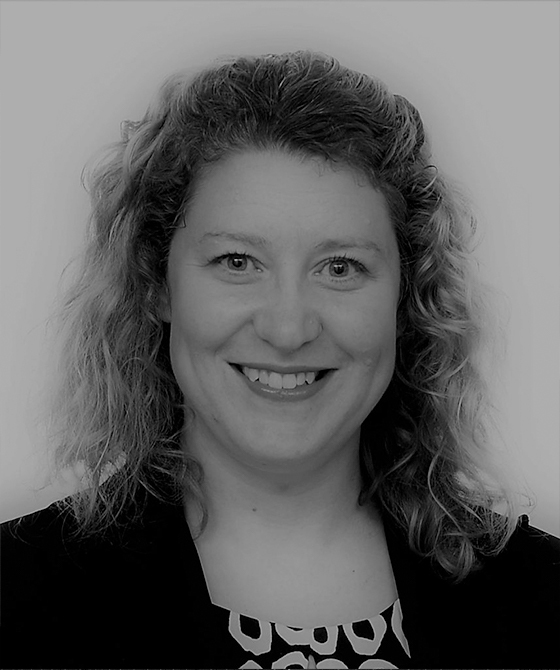 Over the last 15 years Lisa has advised on strategy and overseen the implementation of plans across business development, sales and marketing and client relationship management at UK law firm Shakespeare Martineau. She has led business development activity across communications, merger projects, new business, client relationship management, bids and proposals, internal communications, events, branding and rebranding work. Lisa holds a postgraduate diploma from the Chartered Institute of Marketing.